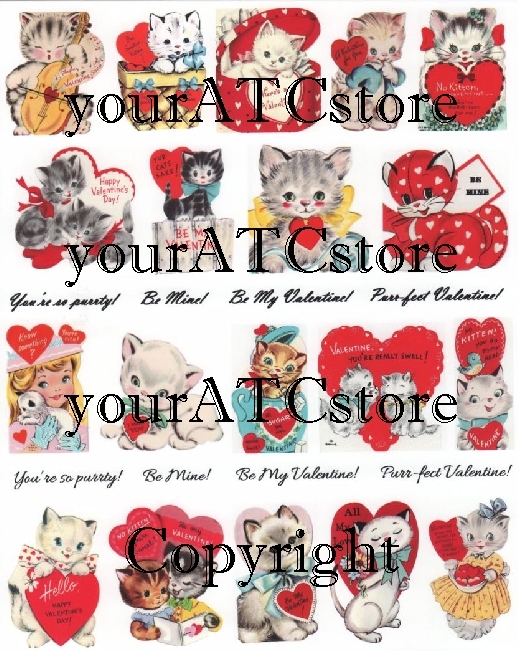 yourATCstore's I Wonder? #4 Colorful collage sheet. You can almost hear their brains ticking away. What do you think they are wondering about? This is 4th in a series of the I Wonder? Collage sheets. 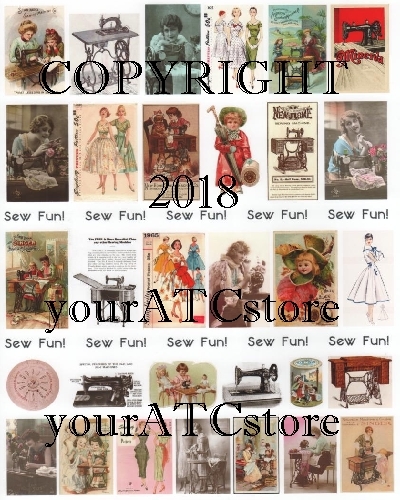 This sheet features colorful beautiful images of wondering women and children for your ATCs, greeting cards and collage project. This matte finish collage sheet is professionally printed and comes in a crystal clear bag for protection. Sheet measures 8 1/2" X 11" and are Acid Free.